You’ve seen them suddenly appear in long-vacant retail spaces. They are a pleasant surprise on that walk to work or aimless stroll through the mall. They’re pop-up shops and they’ve become increasingly popular in cities across North America. They create brand awareness for eCommerce businesses and can generate significant sales offline even if they are only open for a limited time. Yet, what should a pop-up shop marketing plan look like? It can’t have the same marketing strategy as big businesses like Walmart or even regular brick-and-mortar, small businesses. Instead, pop-up shops need to adopt a unique digital marketing approach all their own. Before a pop-up shop opens, it’s important to capture the online community’s attention. This means getting the word out on social media. A pop-up shop marketer should create a Facebook event, inviting local bloggers, social media influencers, friends, etc. It’s also key to get the support of other eCommerce and brick-and-mortar businesses on social media. The marketer should ask them to promote the event on their channels. Guest blogging on their sites about the event and what the pop-up shop is all about would also be an excellent strategy. Creating social media buzz and leveraging content marketing is great, but it’s critical that a business reach out to its email subscribers. Well in advance of the pop-up shop launch, the company marketer should initiate an email campaign, sending several emails about the event. It would be a good idea to offer subscribers an additional incentive to visit (e.g. a discount on the day). It’s not enough for a pop-up shop just to feature its products or services on opening day. Instead, the shop needs to ensure that Instagrammable opportunities present themselves to visitors. For example, if a pop-up shop is selling make-up, it’d be great if it offered free mini-makeovers. On the other hand, if the business is selling cleaning products, it could do demos or even give the customers opportunities to try the products in-store. Prize draws, free food and drinks, live entertainment, and fun store décor can also motivate visitors to pull out their smartphones and start posting. Smart pop-up shop marketing demands that a business create a hashtag for the shop and maybe the opening day event as well. If possible, the opening event could be live streamed on the company website and social media pages. That way, online customers and social media followers could also experience the in-store excitement. Ideally, this would translate into them paying a visit to the physical space or the online store and making a purchase. 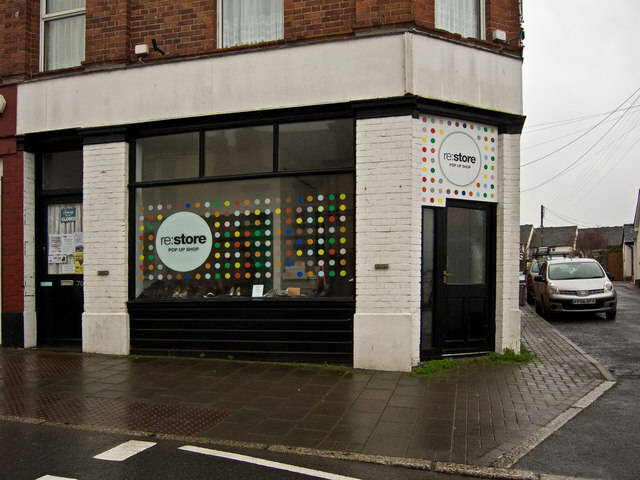 Once the pop-up shop closes, the business should have greatly expanded its customer list. It will have collected data via in-store contest entries, newsletter sign-ups, and so on. It should publicize its next event or promotion to these new customers. These people can be valuable eCommerce clients moving forward. It’s important that the business thank these people for supporting its pop-up shop, and perhaps offer them a coupon code to use in the online store.